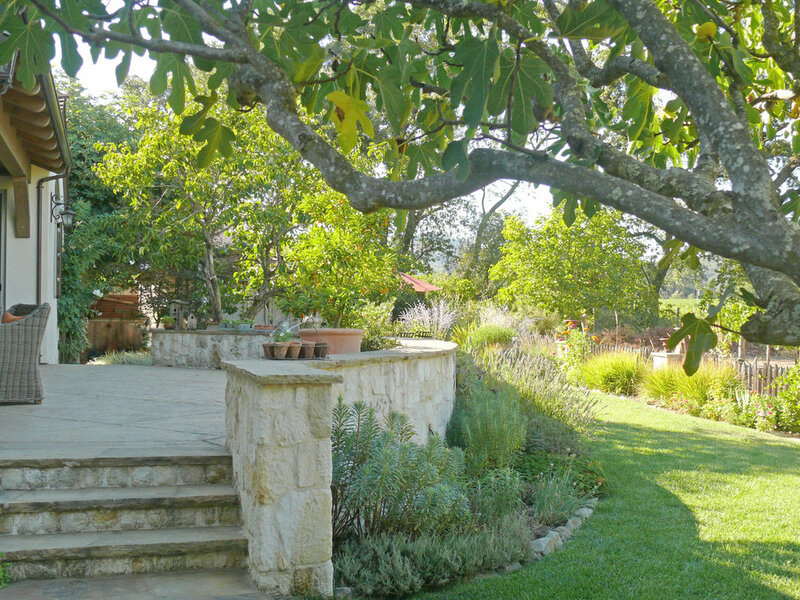 Residential gardens are a fundamental element of landscape architecture. Whether it is a multi-unit project or a private garden, we feel the garden should provide opportunities for contemplation, inspiration and reinvigoration, scaffolded by an aesthetic that complements the architecture and local ecology. In their varied forms, residential gardens provide the opportunity to refine the rapport of aesthetics, function and sustainability with the owner’s needs.